Welcome to our listeners wherever you might be today. 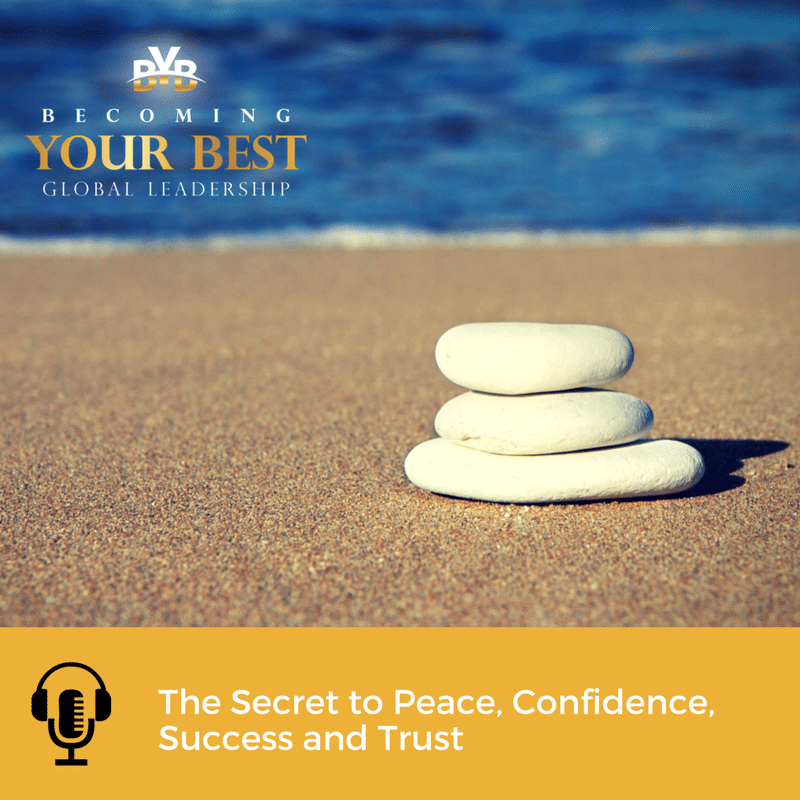 This is Steve Shallenberger, your host of the Becoming Your Best Global Leadership podcast. Now, what thing can you do to bring you greater peace, confidence, internal, strength, greater trust with others? Open many doors to opportunities and just generally provide for a happier fuller more abundant life? More success professionally with other people? Well that leads us to today’s subject, which is being True to Character. It’s interesting as we think about character there’s really a couple of different components to it. One is being honest. Notice the word “being”. This is really an internal quality. It’s who we are. Being honest, doing the right things. There’s a different component and that is integrity. It’s interesting to look at the root words of integrity. It has to do with “being whole” or “complete”. So we might think of the example of a ship hull having integrity or the frame of an aircraft having integrity. It’s being whole, this is what people see. Our integrity is really defined by those that are around us. They see that we are whole and especially in the terms of leadership. When we have integrity we create a wholeness. A predictability that people can count on within an organization. It’s these two traits, if you will, these two factors: 1) being honest and 2) having an integrity. That literally create a character, something that people can count on, that is both internal and external. So being true to character is really based on being true to those things that consistently make a difference. Or what we frequently call correct or timeless principles. To listen to the entire podcast to get the complete episode and Steve’s continued discussion of Being True to Character…click on the play button above.